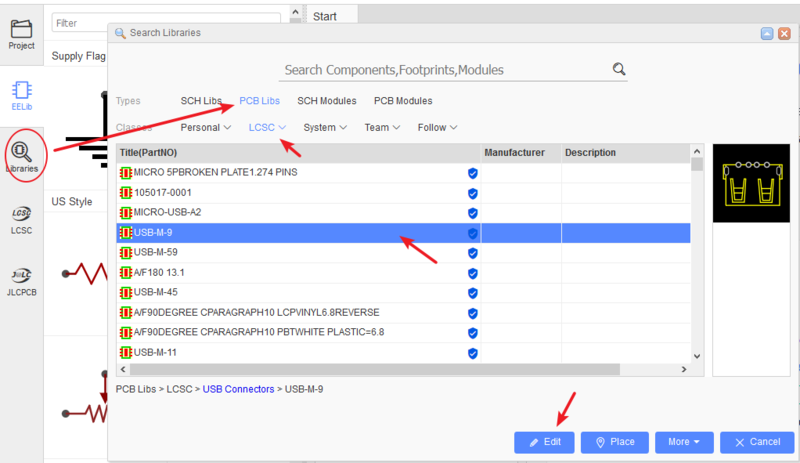 When you found a PCB Libs(footprint) but it can not be satisfied for your design, you can edit it to be your personal PCB library. You can edit the pad size, shape outlines, etc. when you finish and save, it will be saved to your personal libraries “Created” and become your personal libraries. If you want to edit a package(footprint) in the PCB, you can use the Ungroup/Group function same as the schematic. On the PCB Tools palette there is the Group/Ungroup Symbol… button. This tool is for you to quickly create or edit library symbols. Up to this point you have a collection of separate pads, a drawn silk layer tracks and some text that are all separate items with no particular association with each other. After you click OK, all those separate elements will be grouped together to form your new symbol directly in the PCB. 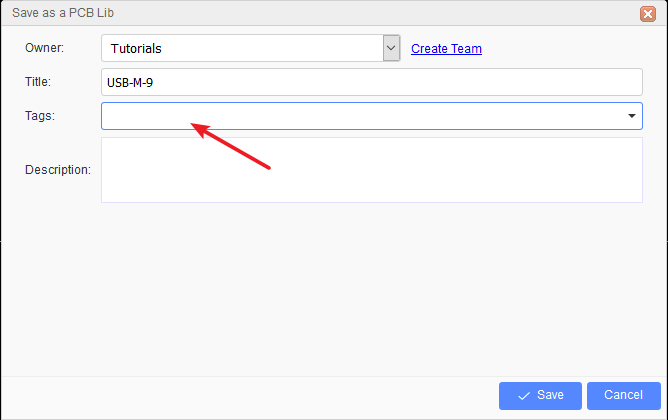 Using the group function, you can create/edit any symbol in the Schematic/PCB, easily and quickly.